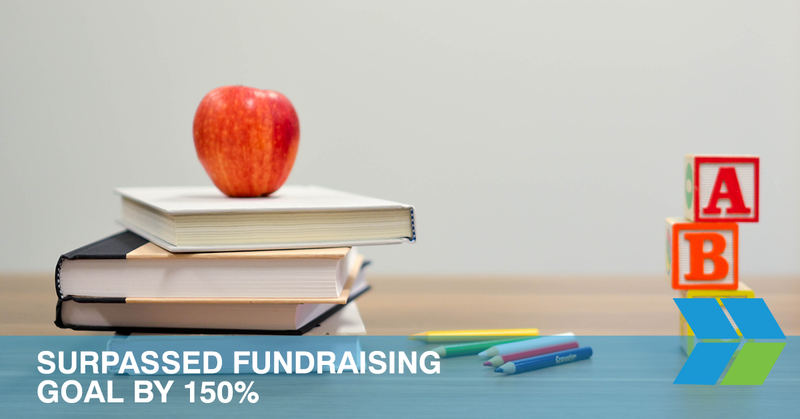 This case study shows the results of a 1-day fundraiser that incorporated direct mail, email marketing, and personalized URLs. Montclair Kimberley Academy set a goal for the campaign to bring in 300 alumni donations. By the end of the event, the school had received 460 donations exceeding $220,000. This case study shows how we reduced project turnaround time by 70%, improved direct mail response rates by 500% and reduced costs by 50% for DLC Management with a Print On-Demand Portal. Upgrading their POD portal allowed DLC to spend more time acquiring customers. 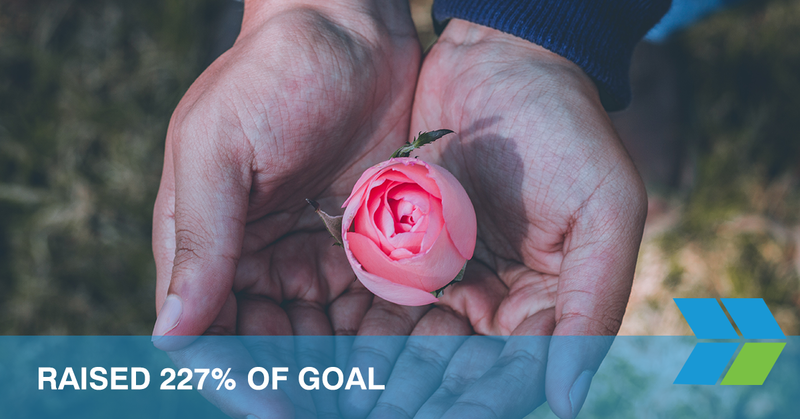 This case study shows the results a direct mail campaign that had a 227% raised goal for International Orthodox Christian Charities. This fundraiser was extremely successful for IOCC and had a goal of fundraising $100,000, and actual funds raised exceeded $227,000. 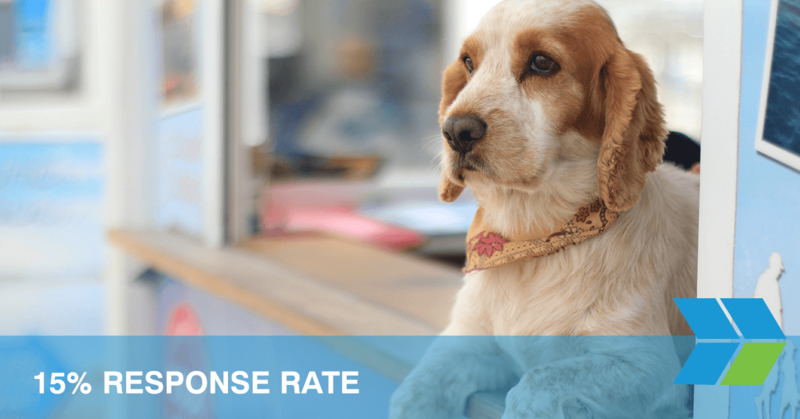 This case study shows the results of a direct mail fundraising campaign for Associated Humane Society. 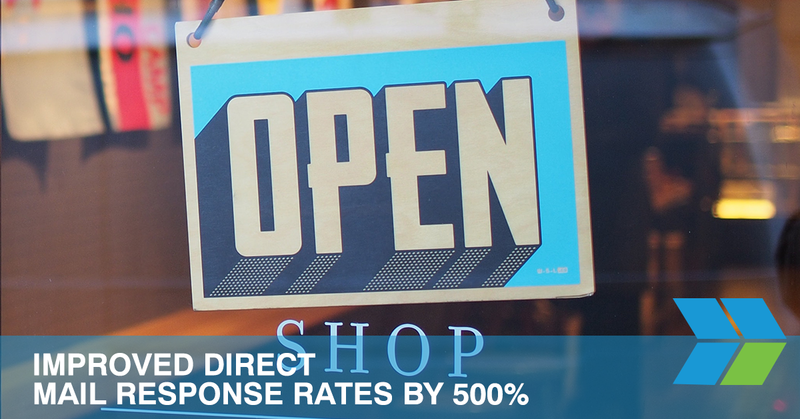 Not only did they see a 15% response rate, but they raised $94,619. Each greeting card contained a packet of pet-friendly flower seeds which ultimately contributed to the success of the campaign.